Absolutely gorgeous 3 bedroom, 2.5 bathroom townhome located in the Argyle. The main floor features a spacious living room, sunny and bright kitchen with stainless steel high-end appliances and large island, dining room, handy 2 piece washroom, and den/family room with access to the front deck. Upstairs includes a large master bedroom with views of the North Shore Mountains, private 3 piece ensuite, 2 additional sunny bedrooms, and a full washroom. Laundry (modern front loading, stacking machines) is conveniently located on the same level as the bedrooms. This truly is one of the nicest units available in the Argyle. 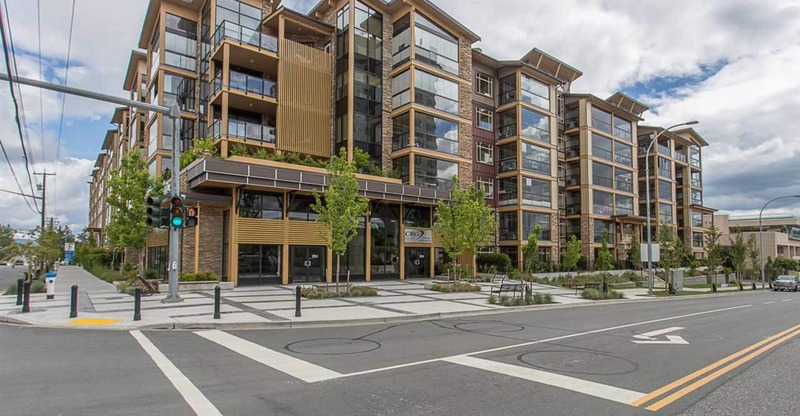 Located within walking distance of UFV, great freeway access, and close to all amenities. A small pet (dog or cat) may be considered with owner approval and pet deposit. No smoking.